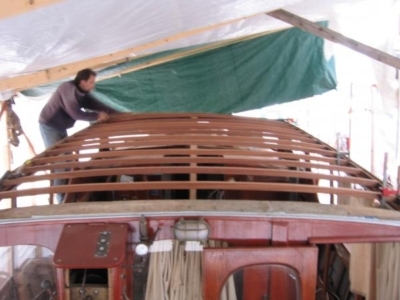 Commodore’s Boats is a traditional wooden boat building company in Vancouver, British Columbia, Canada repairing boats from the entire Pacific Northwest, British Columbia, Alaska, the Yukon and Alberta. We specialize in wood boat construction! 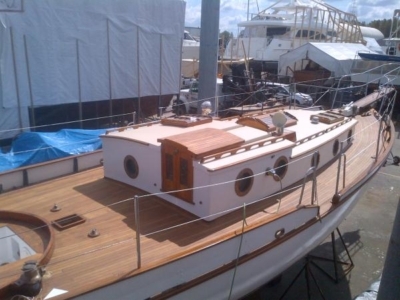 We are equipped for projects of any size, we have a crew of 10-15 experienced craftsmen, and on average 20,000 board feet of material. 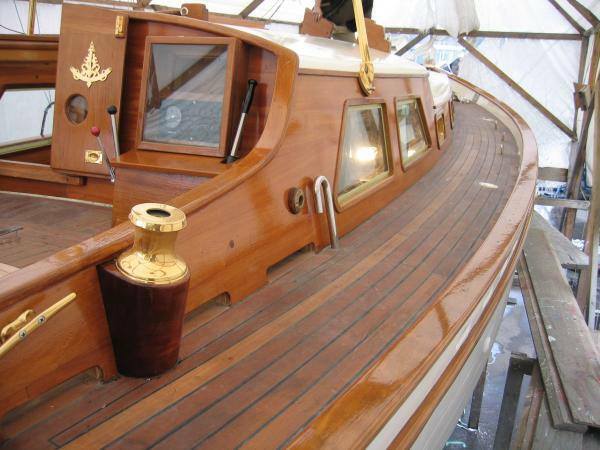 Commodore’s amazing attention to detail, quality craftsmanship, and custom lines have made them my choice of every build project I’ve undertaken. Thanks Commodore’s! Strict attention to detail and quality craftsmanship is adhered to when any new wood boat design or build crosses our floors. Contact us today for a quote or design discovery. Using modern epoxy bedding, seam compounds, U.V. protected oils and paints we are able to keep the traditional wooden boat construction problems of fresh water ingress and sun damage to a minimum. 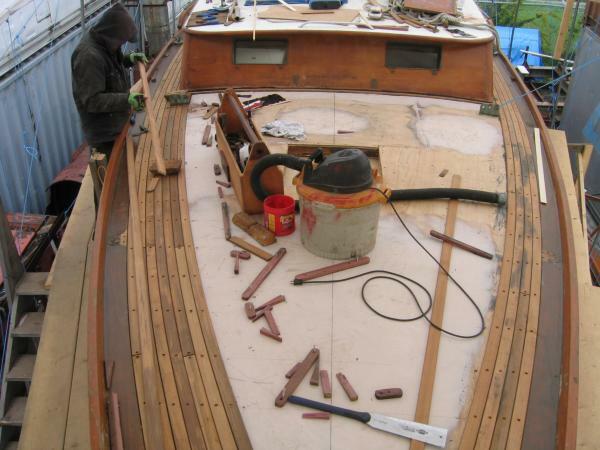 We explore a broad range of practical approaches to wooden boat restoration and repair. We can carry out planking and framing repairs to wooden vessels of any size. For work with tighter bends, a steam box will be utilized in order to properly bend and shape the wood in consideration of traditional wooden boat building applications. 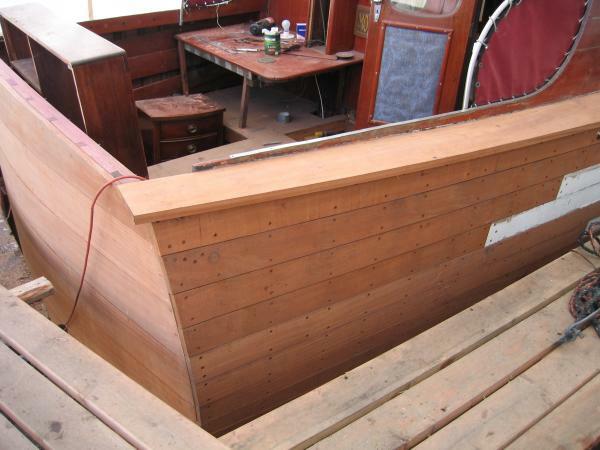 Wooden decking and superstructure repairs and modifications are also available for boats of any description. 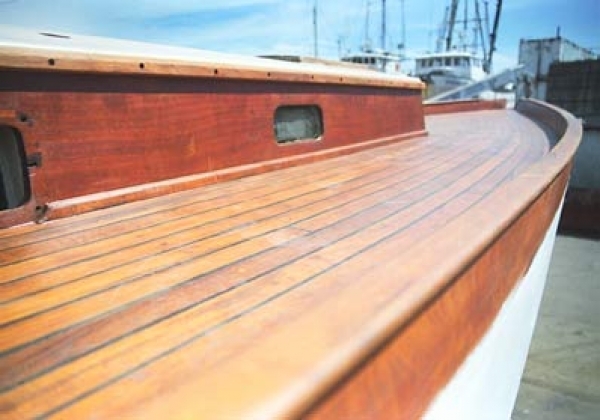 The importance of a boat’s caulking is clear – It keeps a vessel floating and done properly, will last for decades. 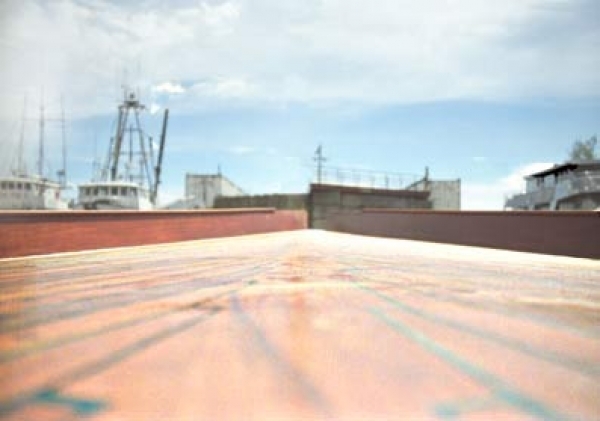 We take pride in adhering to the traditional method that has worked for centuries. 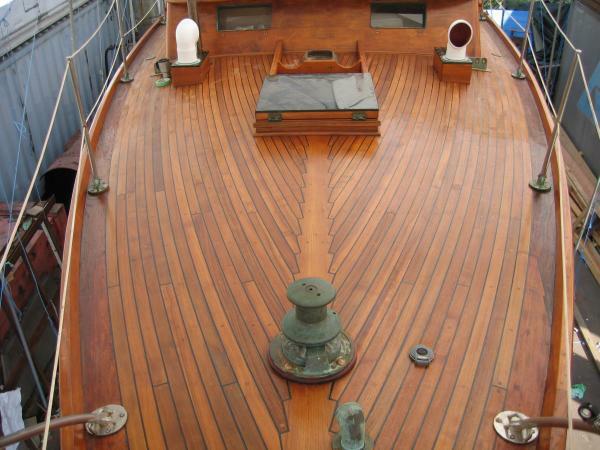 Fine woodwork and design have always been at the heart of our work. We take great pleasure in working with a client’s ideas and efficiently turning them into a functional piece. 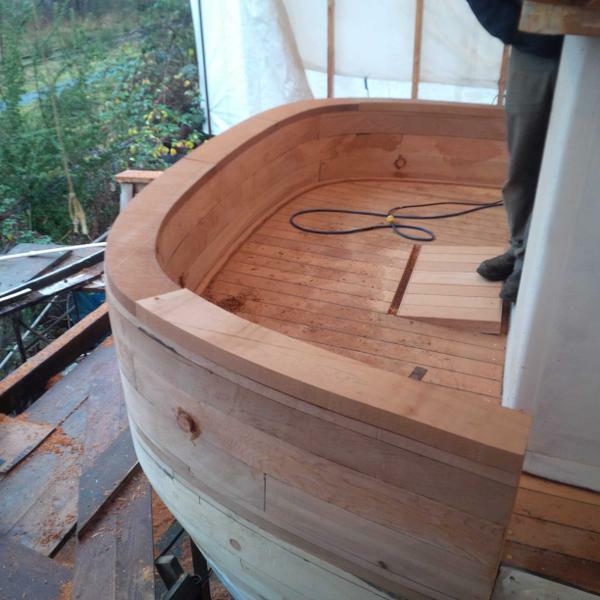 From world class yacht style to the most basic work-boat accommodation, we can design and build to suit a client’s tastes and budget. 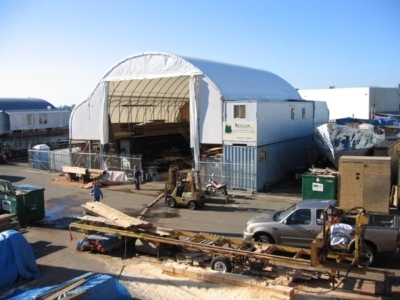 With over 4,000 square feet of shop space, and another 24,000 square feet of shipyard real estate, no project is too big for Commodore’s. All you have to do is ask!